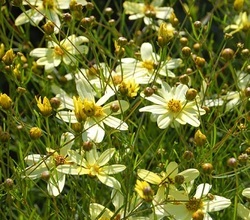 Description: This cultivar of threadleaf coreopsis is a very popular bedding plant due to its low growing, mounding habit, long bloom period, and high drought tolerance. Creamy yellow to ivory colored flowers sit atop fine dark green foliage. 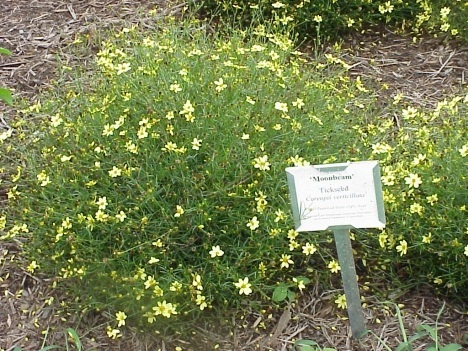 Growing Conditions: Thrives in poor, rocky well-drained soil in full sun. 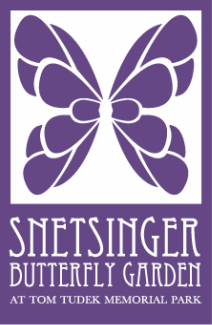 Benefit to pollinators/wildlife: Attractive to native bees and other pollinators. Native Status: Cultivar of a species native to midwest U.S.